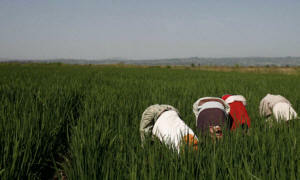 Home > Asia > Indian investors are forcing Ethiopians off their land. Thousands of Ethiopians are being relocated or have already fled as their land is sold off to foreign investors without their consent. Indian investors are forcing Ethiopians off their land. Thousands of Ethiopians are being relocated or have already fled as their land is sold off to foreign investors without their consent.